Dubai: Saudi Arabia has banned all government and private agencies from using the Gregorian calendar in official dealings. The use of the English language to answer calls or communicate, mainly in companies and hotels, has also been banned, a local daily said. All ministries and agencies have to use the Hijri dates (Islamic calendar) and the Arabic language, the interior ministry said. The ministry attributed its decision to preserving the Islamic calendar and the Arabic language, Arabic daily Al Watan reported. In the statement to the ministries and establishments, the ministry said that it noted that some government entities were using Gregorian dates “unnecessarily”, in a violation of high orders and instructions. Several hotel and company receptions used English in their communications, the ministry said. However, ministries and agencies could use the Gregorian calendar, whenever needed, on the condition that it is associated with the corresponding Hijri date. Hijri is a lunar cycle calendar, commemorating the year of 622 CE, when Muhammad and his followers migrated from Mecca to the city of Medina. According to this calendar, March 19, 2012 is Jumada Al-Akhir 28, 1433. Arab News is Saudi Arabia’s first English-language newspaper. It was founded in 1975 by Hisham and Mohammed Ali Hafiz. Today, it is one of 29 publications produced by Saudi Research & Publishing Company (SRPC), a subsidiary of Saudi Research & Marketing Group (SRMG). In 1871 the Ottomans took control of the province of Hasa. In 1891 the Al Saud family were exiled to Kuwait by the Rashidi family. In 1902, Abdul-Aziz bin Saud, the first monarch of Saudi Arabia, the 3rd Saudi State seized the city of Riyadh bringing the Al Saud family back into Saudi Arabia. He consolidated his control over the Najd in 1922 by the collapse of the Ottoman Empire after World War I, Abdul-Aziz bin Saud then conquered the Hijaz in 1925. Having conquered almost all of central Arabia, he united his dominions into the Kingdom of Saudi Arabia in 1932. On May 29, 1933 the Saudi government granted a concession to Standard Oil of California (Socal), in preference to a rival bid from the Iraq Petroleum Company, allowing Socal to explore for oil in Saudi Arabia. Socal assigned this concession to a wholly owned subsidiary called California-Arabian Standard Oil Co. (Casoc). In 1936 the Texas Oil Company (Texaco) purchased a 50% stake of the concession. Oil was found north of Dhahran in 1938. The company name was changed in 1944 to Arabian American Oil Company (Aramco). In 1948, Socal and Texaco were joined as investors by Standard Oil of New Jersey (Esso/Exxon) which purchased 30% of the company, and Socony Vacuum (Mobil) purchased 10% of the company, leaving Socal and Texaco with 30% each. In 1950, King Abdul Aziz Ibn Saud threatened to nationalize Saudi Arabia’s oil facilities, this pressured Aramco to agree to share profits 50/50. In 1960 Saudi Arabia becomes a founding member of OPEC (Organization of Petroleum Exporting Countries). OPEC is an intergovernmental organization of 12 oil-producing countries. Venezuela and Iran were the first countries to move towards the establishment of OPEC in the 1960s by approaching Iraq, Kuwait and Saudi Arabia in 1949. Today OPEC’s members are: Algeria, Angola, Ecuador, Iran, Iraq, Kuwait, Libya, Nigeria, Qatar, Saudi Arabia, the United Arab Emirates, and Venezuela. OPEC has maintained its headquarters in Vienna since 1965. In 1972/1973 Saudi Arabia gained control of a proportion (20%) of Aramco, lessening US control over Saudi oil. In 1980 Saudi Arabia gained full control of Aramco from the US. Saudi Aramco (Saudi Arabian Oil Company), is the national oil company of Saudi Arabia and is headquartered in Dhahran. Today, Nigeria’s Nigerian National Petroleum Corporation (NNPC) is much like the old Arabian American Oil Company (Aramco). Nigeria does not own much of its own oil as Saudi Arabia once did not. Nigeria is Africa’s most populous country and its second largest economy, as well as one of America’s top oil suppliers. Nigeria is Africa’s biggest oil producer followed by Angola. Angola is China’s biggest supplier of oil and the 6th biggest supplier to the U.S.
ExxonMobil headquarters in Irving, Texas, United States. It is a direct descendant of John D. Rockefeller’s Standard Oil company, and was formed on November 30, 1999, by the merger of Exxon and Mobil. Venezuela began the nationalization of its oil by 1972. Under the presidency of Carlos Andrés Pérez the officially nationalized its oil industry on January 1, 1976. All foreign oil companies that once did business in Venezuela were replaced by Venezuelan companies. PDVSA controls activity involving oil and natural gas in Venezuela. 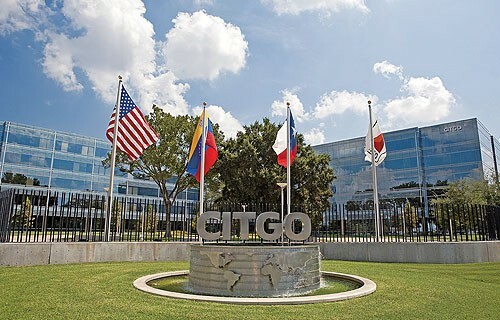 In 1980, Petróleos de Venezuela, S.A., the national oil company of Venezuela (PDVSA) bought the US company Citgo and is the 3rd-largest oil company in the world. Citgo Petroleum Corporation is owned by PDV America, Inc., an indirect wholly owned subsidiary of PDVSA. 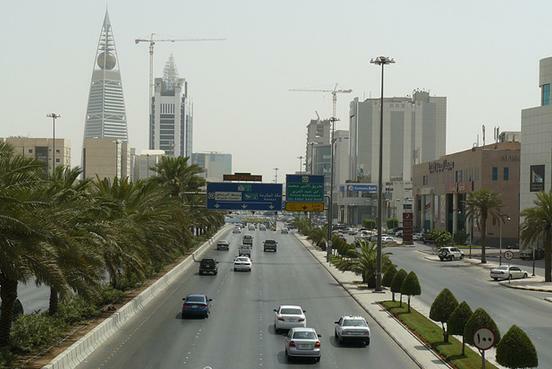 Riyadh is the capital of Riyadh Province, and belongs to the historical regions of Najd and Al-Yamama. The city is home to 5.25 million people with a metropolitan area population of nearly 7 million people. Jeddah is the largest city in Makkah Province, the largest sea port on the Red Sea, and the 2nd largest city in Saudi Arabia. The city has a population of 3.2 million. Mecca is a city in the Hejaz and the capital of Makkah province in Saudi Arabia. 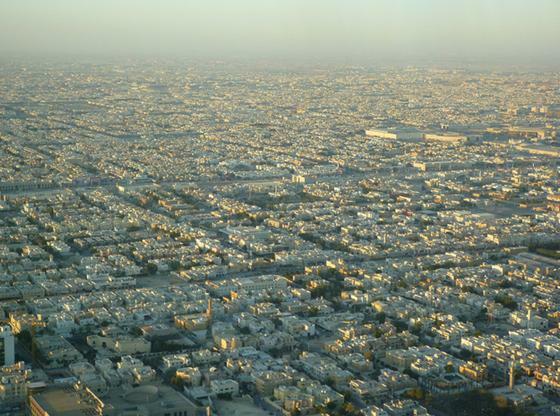 It is only 45 miles from Jeddah the city has over 1.7 million people. The city is home to the largest Hajj held in the 12th Muslim lunar month of Dhu al-Hijjah. 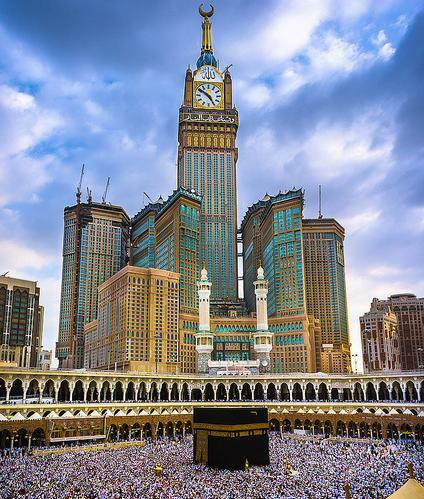 The Abraj Al-Bait Towers is located Mecca. The building complex is also known as the Mecca Royal Hotel Clock Tower, is a building complex in Mecca, Saudi Arabia. 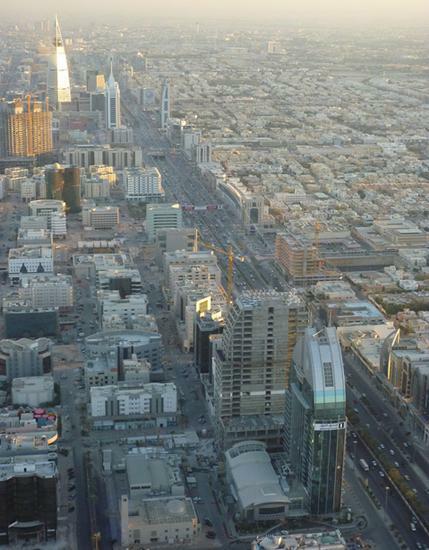 The complex holds several world records, such as the tallest hotel in the world, the tallest clock tower in the world, the world’s largest clock face,and the world’s largest building floor area. The complex’s hotel tower has become the second tallest building in the world in 2012, surpassed only by Dubai’s Burj Khalifa. Medina is in the Hejaz region of western Saudi Arabia, and serves as the capital of the Al Madinah Province. It is the 2nd holiest city in Islam, and the burial place of the Islamic Prophet Muhammad. It is home to 1.3 million people. Dammam is the capital of the Eastern Province of Saudi Arabia, the most oil-rich region in the world. The city has nearly 800,000 people in a metropolitan area of over 2 million.